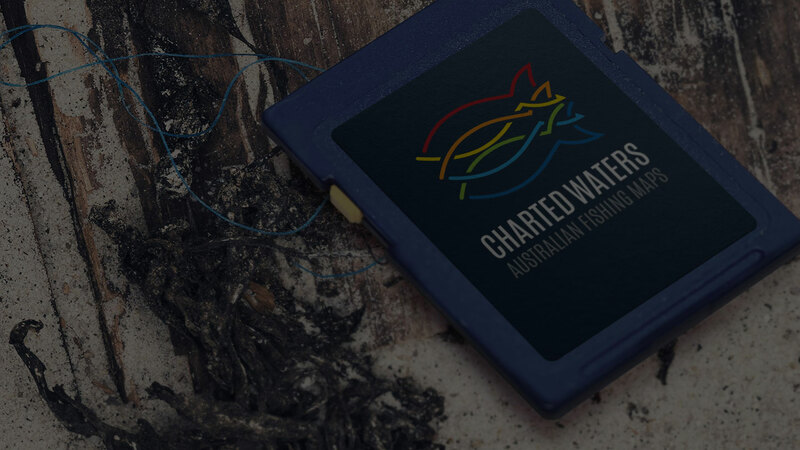 The Dam is stocked regularly with Murray Cod, Golden Perch and Silver Perch. 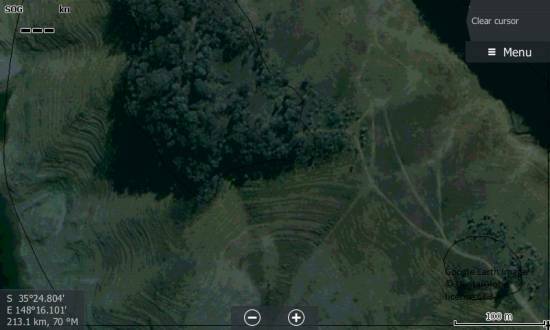 Tags: Blowering Dam, NSW Australia, NSW Inland. 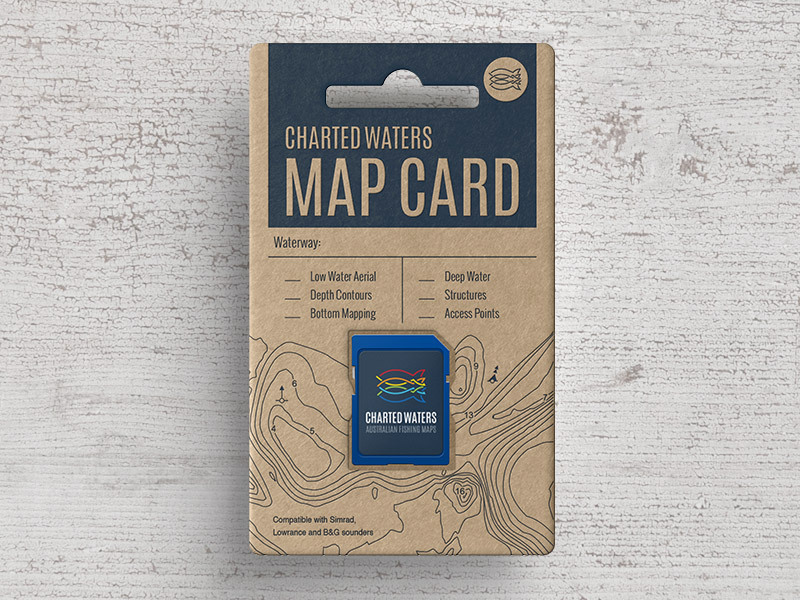 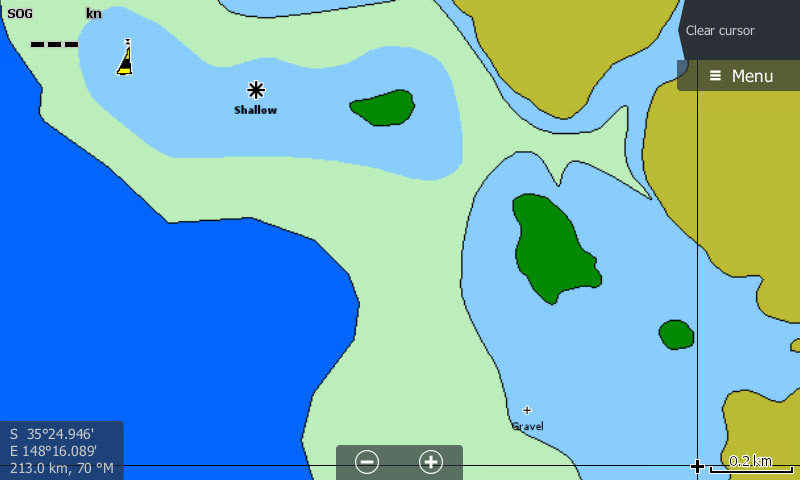 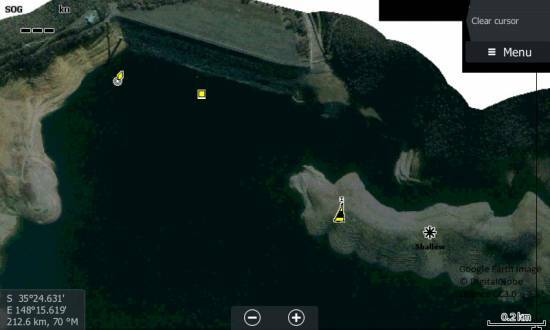 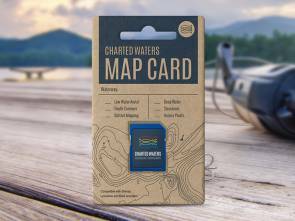 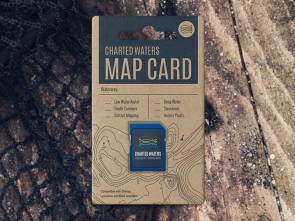 The Blowering Dam Map card contains map data for viewing on Lowrance, Simrad and B&G sounders.